And just like that, we’ll be meeting ANOTHER canary tonight. La mujer canario seems to be a bit more rebelious this time. Hopefuly we get a fun show. Let’s react to the new episode of LA FLECHA! 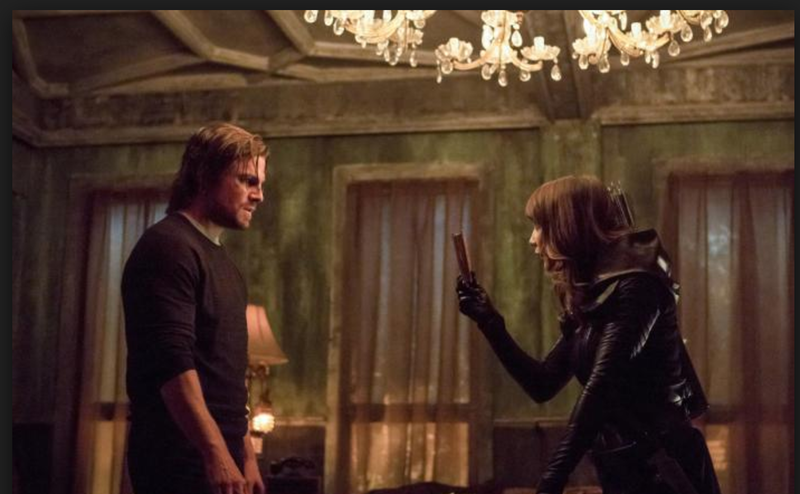 Episode summary: Talia al Ghul agrees to help Oliver take down Kovar, but her offer comes with a steep price. Meanwhile, Felicity attempts to hack the NSA to help free Diggle, but when her online efforts are flagged, she faces off against an unknown adversary; and Curtis tells the team about a female vigilante, Tina Boland, he uncovered online who has been wreaking havoc all over the country. This show keeps being fun and a bit ridiculous, here’s hoping the ridiculousness is not overbearing this time. See you on the other side.